At Xavier G. you can be assured of specialist advice on looking good and feeling great. One of the most damaging factors to our skin is the sun and protecting it every day (even on a cloudy day!) is essential to help retain a healthy looking skin and of course reduce the risk of developing skin cancer. 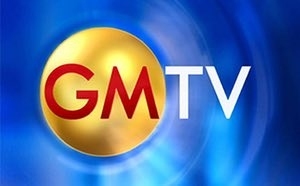 Dr Xavier was asked to appear on GMTV to give advice to holidaymakers on sun protection and how to find an effective sun-block.